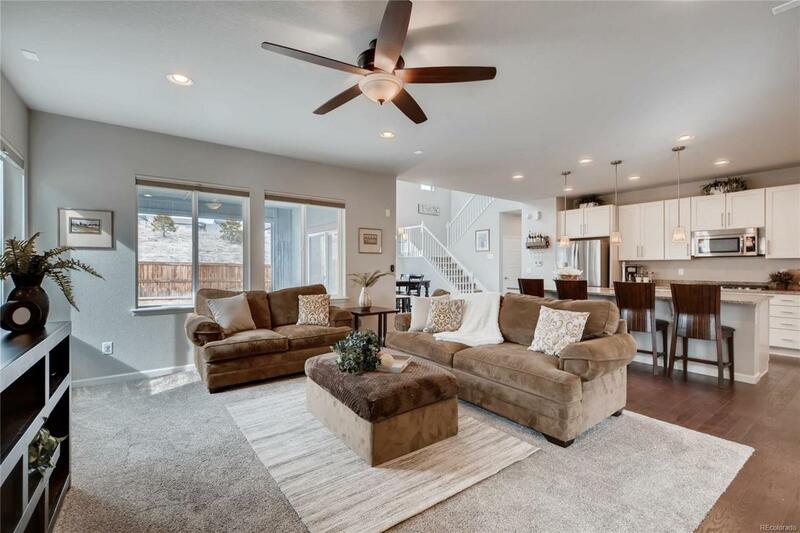 Immaculate two-story home in the heart of West Arvada's Leyden Rock neighborhood. Quaint curb appeal welcomes you while this well kept home, keeps you. Neutral finishes throughout. Large office on the main level offers perfect work-from-home set up. Large great w/ dining & and good sized kitchen all in one area is perfect for entertaining and family living. 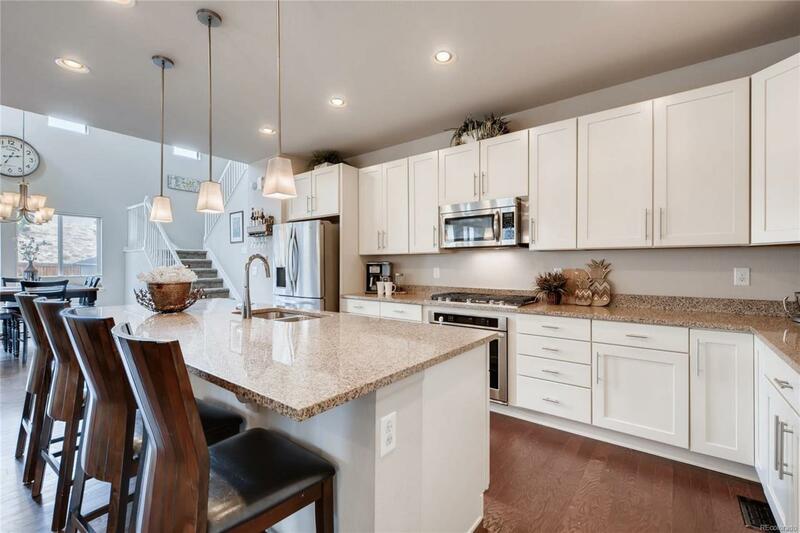 Creamy white cabinets, speckled quartz counters, SS appliances, large island and modern lighting. Dark plank-style flooring throughout most of the main level. Open staircase upstairs offers style & function as high ceilings show drama. Upstairs hosts is the perfect layout w/ 3 secondary bedrooms...2 share a Jack-n-Jill bath & the other w/ a en-suite bath. 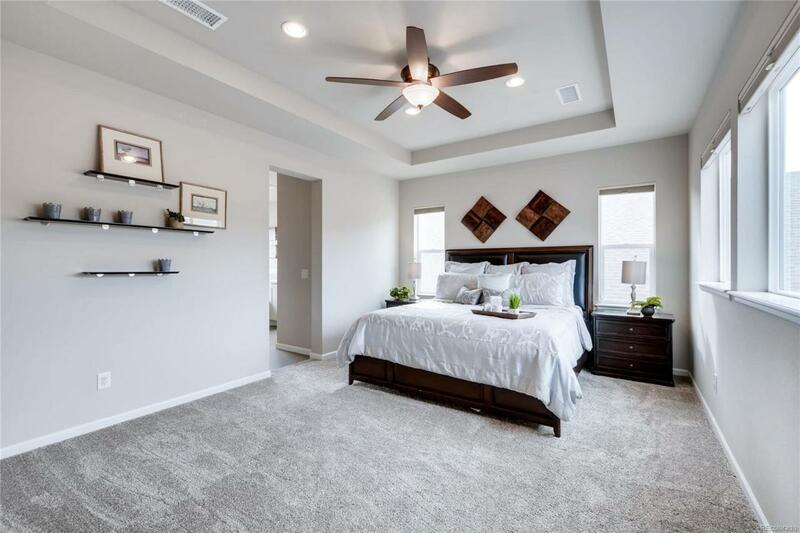 Master is also on this level w/ a large bath and walk-in closet. Clean finishes give a spa effect. 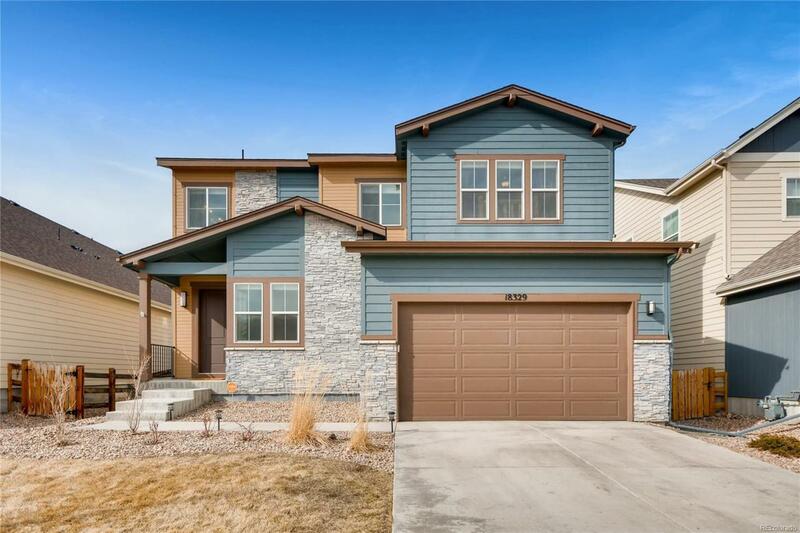 Close to trails, foothills, Boulder & Golden. Neighborhood pool, clubhouse & some of the highest ranking schools in the state! Great value & priced to sell! !